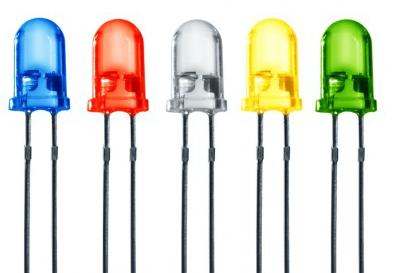 LEDs (Light-emitting diode) can be found on many collors and sizes. 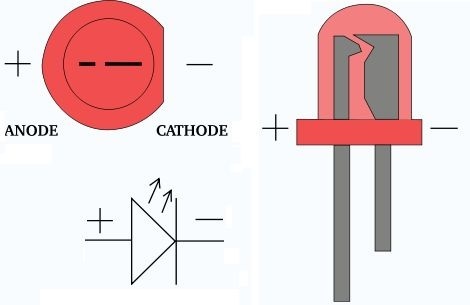 This example shows the simplest thing you can do with an Arduino to see physical output: it blinks an LED!In this tutorial you will also learn how to use pinMode(), digitalWrite() and delay() functions. 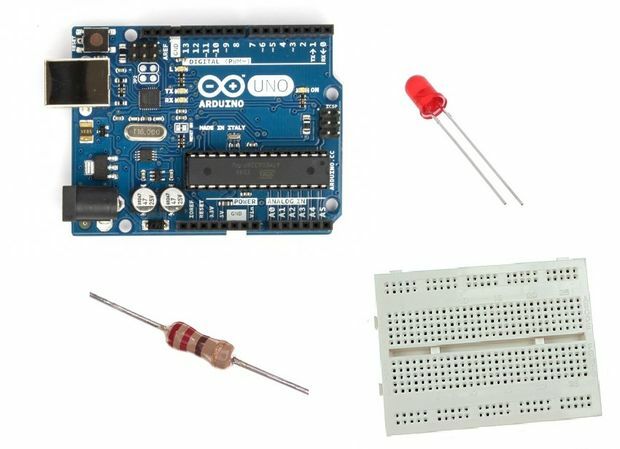 If you're new to Arduino this tutorial will help you get started and make your first Arduino project! 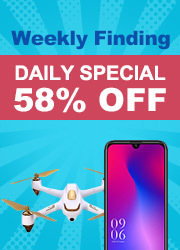 Now start making your own modifications to the code. For example you can add a second led or change the delay time.